Access is an Important Factor in Getting Your House SOLD! So, you’ve decided to sell your house. You’ve hired a real estate professional to help you with the entire process, and they have asked you what level of access you want to provide to potential buyers. There are four elements to a quality listing. At the top of the list is Access, followed by Condition, Financing, and Price. There are many levels of access that you can provide to your agent so that he or she can show your home. Lockbox on the Door – this allows buyers the ability to see the home as soon as they are aware of the listing, or at their convenience. Providing a Key to the Home – although the buyer’s agent may need to stop by an office to pick up the key, there is little delay in being able to show the home. 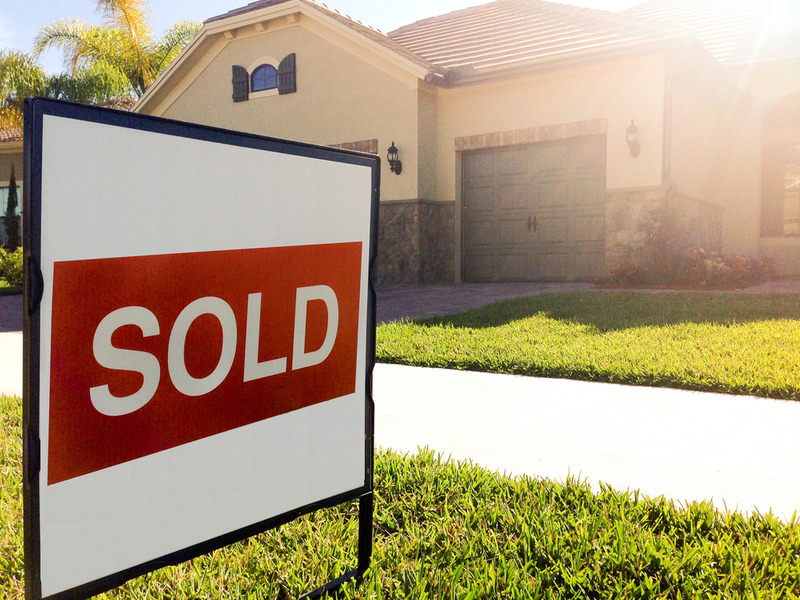 Open Access with a Phone Call – the seller allows showings with just a phone call’s notice. By Appointment Only (example: 48-Hour Notice) – Many buyers who are relocating for a new career or promotion start working in that area prior to purchasing their home. They often like to take advantage of free time during business hours (such as their lunch break) to view potential homes. Because of this, they may not be able to plan their availability far in advance or may be unable to wait 48 hours to see the house. Limited Access (example: the home is only available on Mondays or Tuesdays at 2pm or for only a couple of hours a day) – This is the most difficult way to be able to show your house to potential buyers. In a competitive marketplace, access can make or break your ability to get the price you are looking for, or even sell your house at all. Determine how much home you can afford, connect with a local lender and more. © 2019 Brownell Team Realtors. All Rights Reserved.